Belotero® is a filler containing hyaluronic acid offering a full range of products for every kind of wrinkle. To enhance your comfort, our new Belotero® products contain Lidocaine, an anesthetic, to enhance your treatment comfort, especially in more sensitive areas. We are committed to quality and providing you with HA products that give you safe, natural looking and long-lasting results, in as little time as possible. 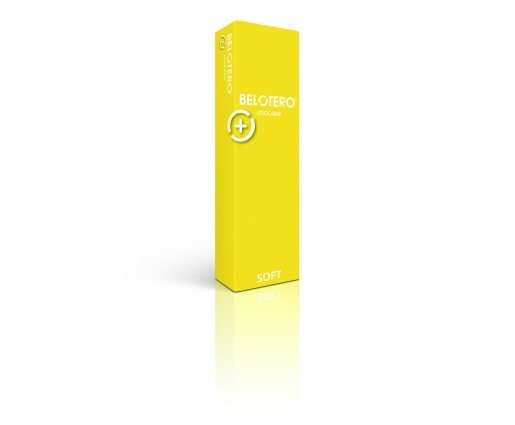 Belotero® Soft is suitable for the correction of superficial lines in sensitive skin areas. It ensures the optimal correction and smoothening of fine lines. Belotero® Soft is optimal for fine line correction and deep rehydration due to its water binding capacity. To enhance your comfort, our new Belotero® products contain Lidocaine to enhance your treatment comfort, especially in more sensitive areas. Belotero® Balance integrates seamless into the skin and is designed for the correction of moderate lines and wrinkles. Belotero® Balance is known for good safety and high tolerability. Due to its seamless integration it becomes a part of you! Belotero® Intense fills folds and deep wrinkles due to a balanced elasticity that safely provides optimal skin support. 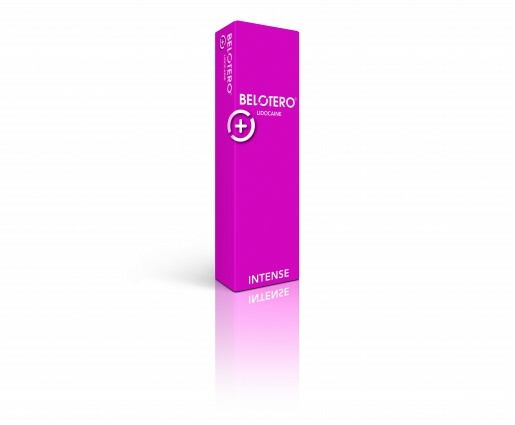 Belotero® Intense provides long lasting results what enhances your satisfaction. To enhance your comfort, our new Belotero® products contain Lidocaine to enhance your treatment comfort, especially in more sensitive areas.